At one time, people believed the saying that one person could not make a difference in the world. Thank goodness a young boy named Jadav paid no mind to that saying. He simply set out to make a difference in the world, one tree at a time. 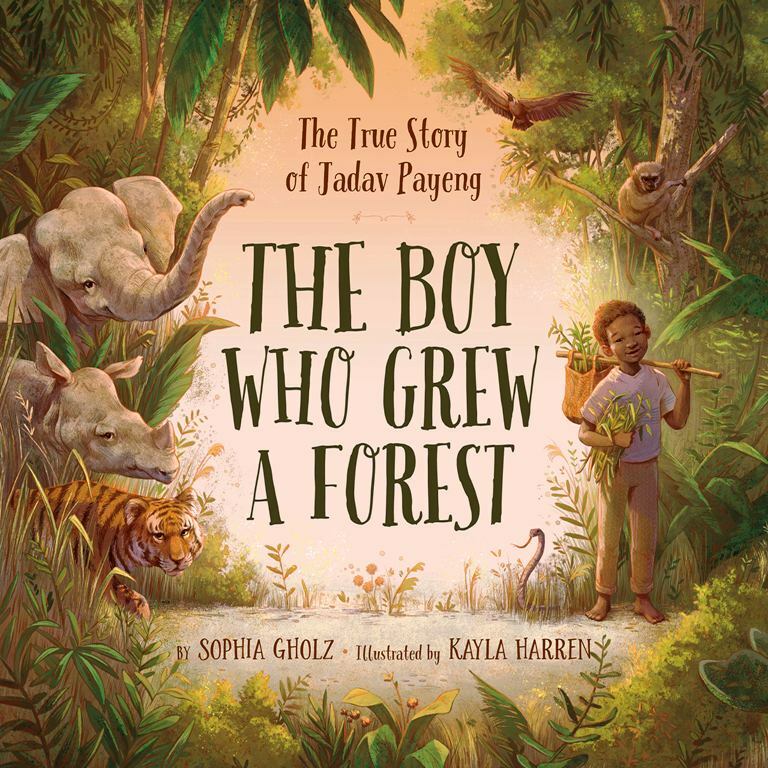 The Boy Who Grew a Forest, by Sophia Gholz, is the story of a young boy who was worried. Every year, flood waters washed away a little bit more of his village. They left sandbars that were so barren, no animals or wildlife could live there. Jadav wanted to do something about it, so he went to his village elders – who gave him five saplings to plant. That little boy boarded a sleek canoe and travelled the muddy river all alone, looking for the best place to plant. He found a place. He could have left things as is and hoped for the best, but Jadav wasn’t finished. He devised a watering system for the plants, and as they grew, he decided he needed richer soil to encourage more trees and shrubs to grow. He carted in cow dung, earthworms, and termites. He even transplanted the dreaded angry red ants, which bit him every step of the way. Soon Jadav’s forest went from sandbar to twenty acres to forty! The wildlife returned, and with them came all sorts of troubles. Villagers were afraid of the tigers, so Jadav planted the type of grass that would attract the small wildlife that tigers loved to eat. 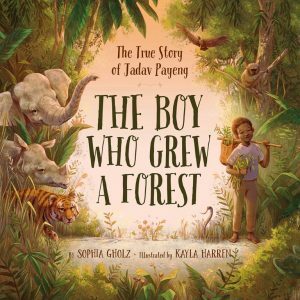 The elephants that came to his forest sometimes wandered into the villages, so Jadav planted fruiting trees to keep them nice and full. Even poachers came to kill the animals for their fur and tusks, but Jadav decided to live in the forest so he could protect the wildlife. 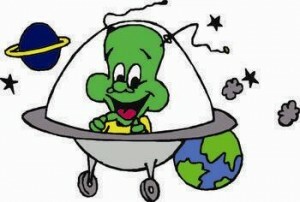 With his love, caring and tireless efforts, his forest went from forty acres to over one thousand three hundred acres! This is an amazing little book about how one quiet and humble soul can impact millions of lives — including the lives of animals and insects. 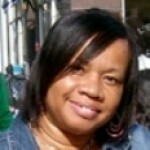 Ms Gholz’s prose is sweet, simplistic and super-inspirational. The reader can hear the boy’s determination in every word; can actually feel him willing the sandbars back to life with every sapling he plants and every bucket of dirt he hauls. Artist Kayla Harren’s illustrations are achingly beautiful. She uses the vastness of sky, the broadness of the brownish, unending river, and the yawning vastness of the growing forest to show how tiny the boy is, and how large his task. There are rich greens, lush browns and yellowish Indian skies galore. There is the somber water of the muddy sea, the happy green of the growing saplings, the semi-darkness of the burgeoning forest, and the lovely grays of the lumbering forest animals. As a special treat, Ms. Harren even allows readers to grow up with the character as we witness him going from spindly youth to vibrant young adult to a wise and determined adult, complete with moustache. Use this book to open discussions on natural disasters, reforestry, environmental studies, and plain old determination. After all, Jadav’s forest still stands and has grown to over 1,300 acres. It is named “Molai” after him, and he still lives there to this day.